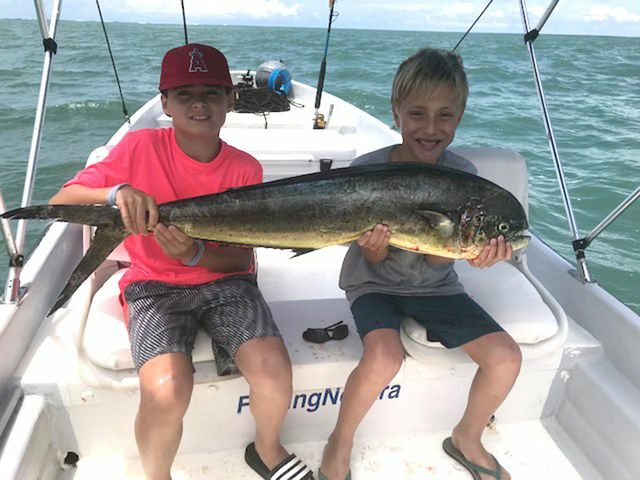 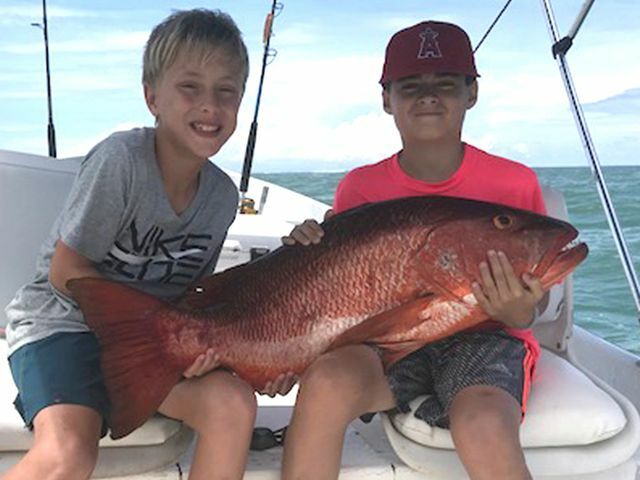 Our old friend Elizabeth Popp brought her boys along for a fun day of inshore action with Captain David. 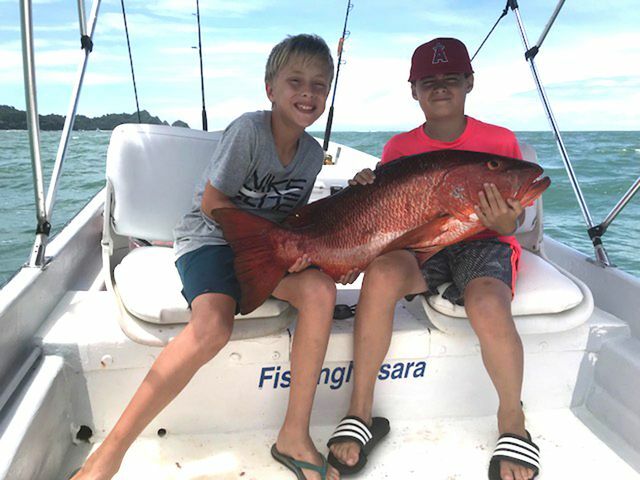 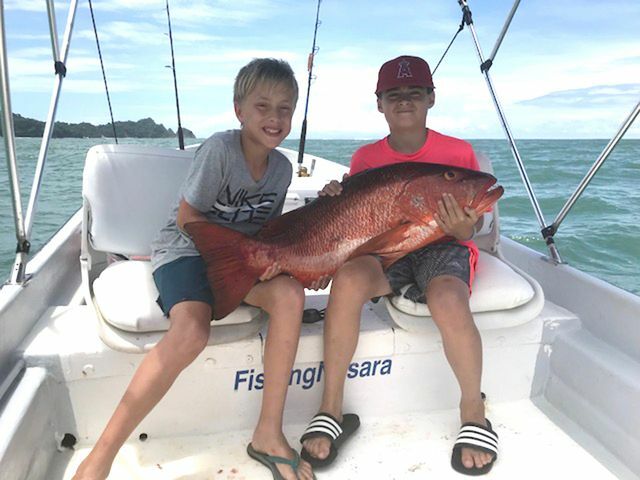 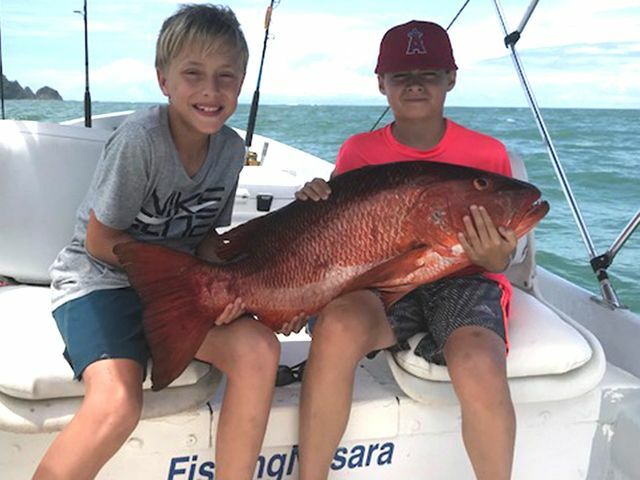 The Adventurer delivered the good with this excellent Cubera Snapper backed up by a nice Dorado. 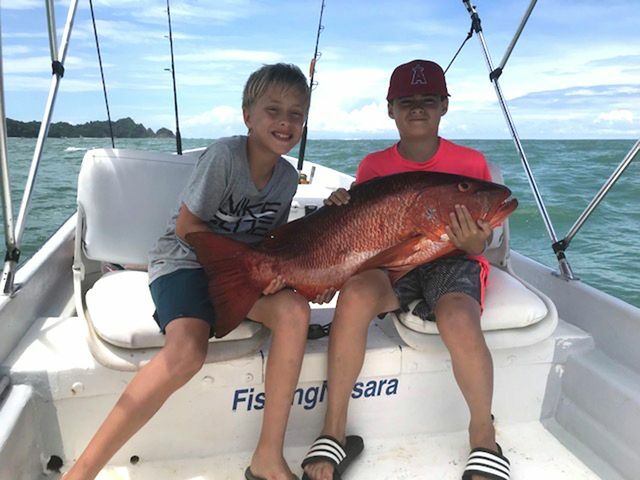 Looks like these growing boys will have plenty to eat this week!